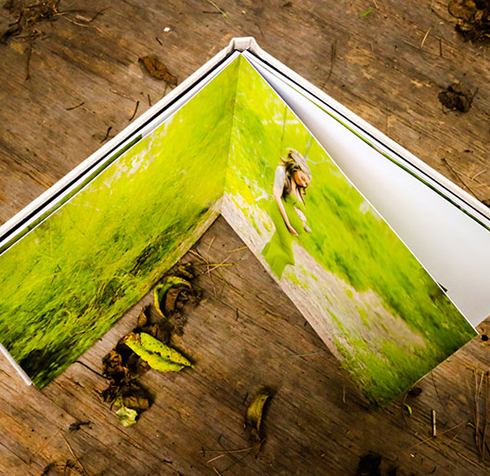 The Modest album is a perfect way to show your images without much fuss. 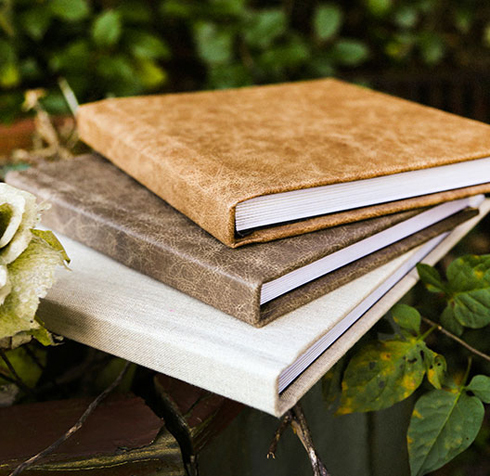 With multiple cover options, you can select the perfect book that fits your style. This album is the perfect way to display your wedding, baby, family or trip photos. You’ll create a special book that will keep your important memories for years to come. 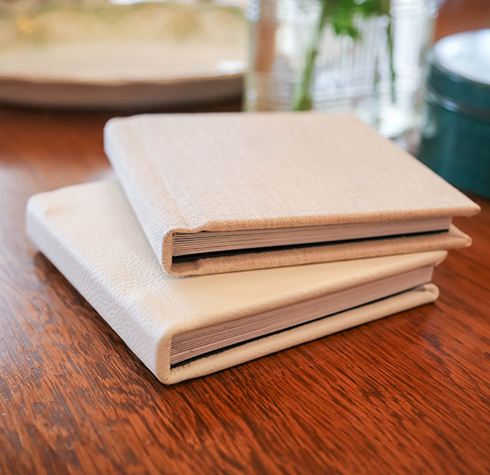 Our albums also make unique and heartfelt gifts when you fill them with sentimental and personalized photos. 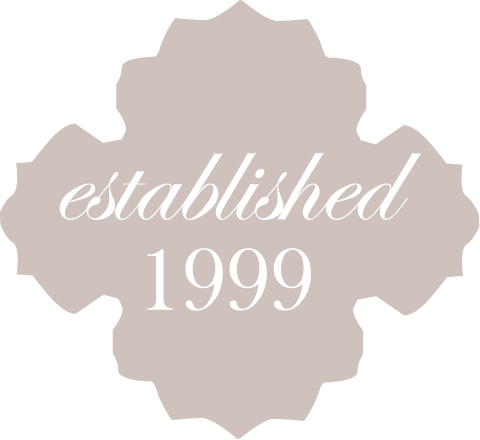 Create a baby album for a new mom, a special anniversary gift for your spouse or a look through the years for a significant birthday.